In bars all across the world, the word “Daiquiri” is often proceeded by “strawberry,” and the cocktail is served frozen and comically large. 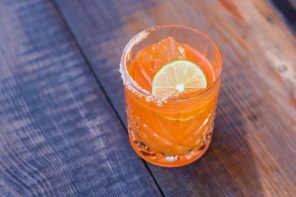 But the classic Daiquiri, which traces its roots back to Cuba, is a simple rum sour composed of just three parts—rum, lime, and sugar—that is shaken and served up. 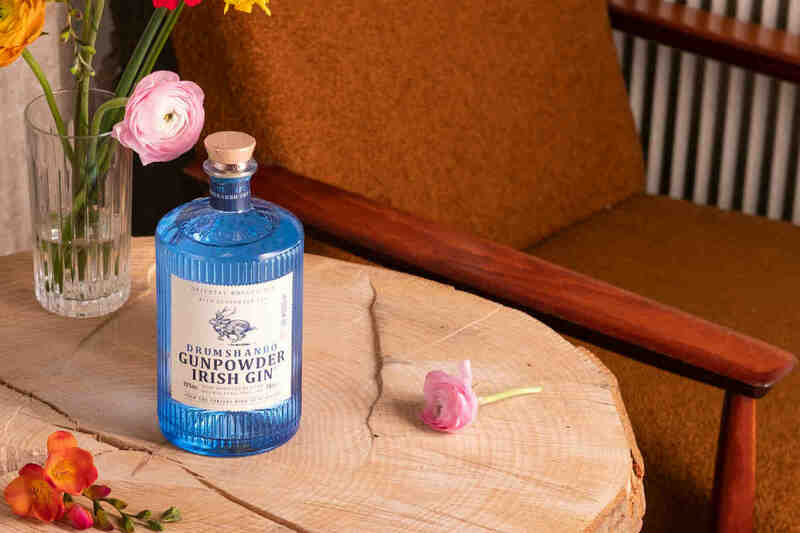 Today, it’s a popular tipple among aficionados and novices alike, and it remains a staple on cocktail bar menus, where it often acts as a benchmark for the bar in question. If you can get a good Daiquiri, you’re in good hands. Though a Daiquiri is just three simple ingredients, the rum you choose can make all the difference, which means there’s still plenty of room to experiment. Opt for a clean, white rum, and you’ll get a bright and easygoing Daiquiri. Choose something darker and richer, and you’ll get a Daiquiri with some heft to it—possibly even some oak notes. And those are just two options of many. So to see what the experts prefer, we polled some of the best bartenders around and inquired as to which rum (or rums) they prefer in their daiquiris. This is what they said. “You should always shake plenty of flavor into your Daiquiris. 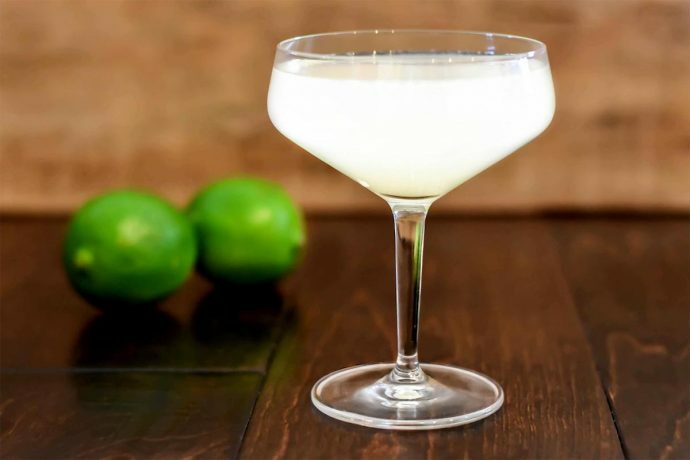 Using a boring white or gold rum will result in ice-cold limeade with an alcoholic bite. Rather, reach for a naturally flavorful white rum or a carefully aged and blended dark rum. 1. Funky. I ask my guests how funky they are feeling, and I reach for an appropriate Agricole Rhum Blanc. My favorite is Rhum JM Blanc, because it has the perfect balance of over-ripe fruit and grassy dryness. Other options are the crisp, fresh flavor of Clement Bleu Canne, or for the experienced imbiber, the uber-funky La Favorite Blanc. Recipe: 2 oz/60 ml of white Agricole Rhum, 0.75 oz/22 ml fresh lime juice, and 0.5 oz/15 ml rich cane sugar simple syrup (2:1). Shake, serve up, no garnish. 2. Aged. I love an aged sipping rum that is diverse enough to work well in cocktails. The two that I use most are both very accessible. Bacardi 8 is not just great in a Cuba Libre (with Mexican Coke, of course), but it makes a sincerely crush-able Daiquiri. It brings just the right amount of oak, but it’s still light on its feet. If you’ve got a few extra dollars and want to taste a richer, more complex rum, I’d grab a bottle of Ron Zacapa Solera 23. It’s perfect on its own, in an Old-Fashioned, or shaken to pieces in a Daiquiri. Using a high-quality muscovado sugar will bring out the natural sweetness in the rum, so you’ll need less lime juice and syrup here. Recipe: 2 oz/60 ml aged rum, 0.66 oz/20 ml fresh lime juice, 5 ml/1 tsp rich cane simple (2:1), 5 ml/1 tsp muscovado sugar syrup (2:1). Shake, serve up, no garnish. Porchlight’s Hemingway Daiquiri. Photo: Liz Clayman. “It is hard for me to say what my favorite rum is because rum happens to be one of my favorite categories. I will use it every chance I get. In the case of the Hemingway Daiquiri, or what was known as the Papa Doble, a Cuban white rum similar to Havana Club 3 would have likely been the first pour of the bartenders. It is a clean, dry, citrusy rum that lends itself very well to cocktails like this one. Because of loosening regulations, I am hoping that I will be able to put that in my well in the near future, but for now I really enjoy the Plantation 3 Star in my cocktail. The original recipe for a Hemingway is aggressive to say the least. It is very dry, has no sugar, and 4 oz of rum. The version that we make at Porchlight tries to mimic that flavor profile without turning off our guests. We only use a bar spoon of sugar, and we use a touch of cherry brandy to cut down the sweetness of the maraschino, so the overall cocktail is pretty bone dry. We add a touch of lime juice so there is a little more acidity in addition to the bitterness of the grapefruit. The blend that makes up Plantation 3 Star has a strong enough backbone and flavor to not get lost behind all the other flavors involved in our Hemingway Daiquiri. 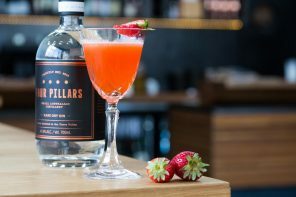 The combination of old and new rums from three different islands really lends itself to this cocktail in a way that highlights the history of this cocktail while showcasing how much it has evolved.